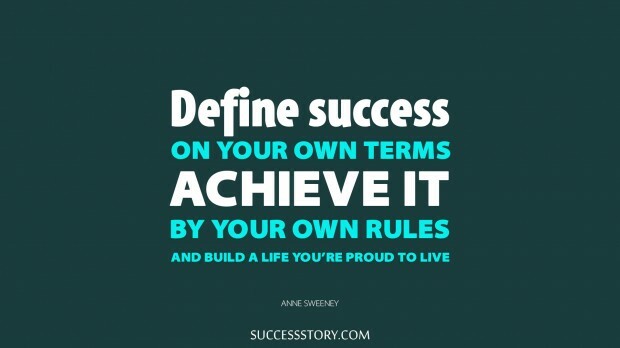 Formerly the President of Disney-ABC Television Group, co-chair of Disney Media and President of Disney Channel, Anne Marie Sweeney is a brilliant and self-driven businesswoman. Born in Kingston, New York this ingenious lady encourages people to define success by their own terms and achieve that very same success by their own rules. She motivates people to build and live a life that they are extremely proud of. Anne has won a wide range of noteworthy awards through her business career. Anne’s adage’s have a major influence on the general public. Anne’s quotes are extremely motivating and encouraging. 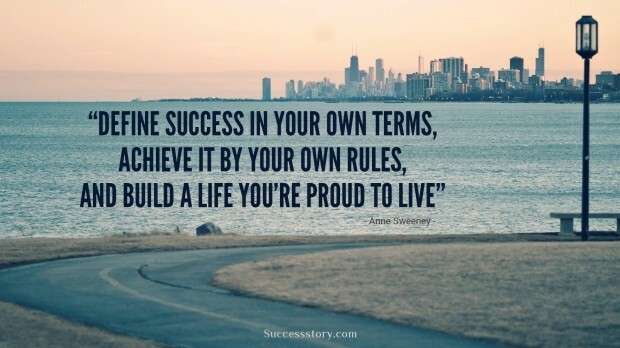 "Define success in your own terms, achieve it by your own rules, and build a life you are proud to live"